Get a first look at the official trailer for Fist Fight, coming this February. 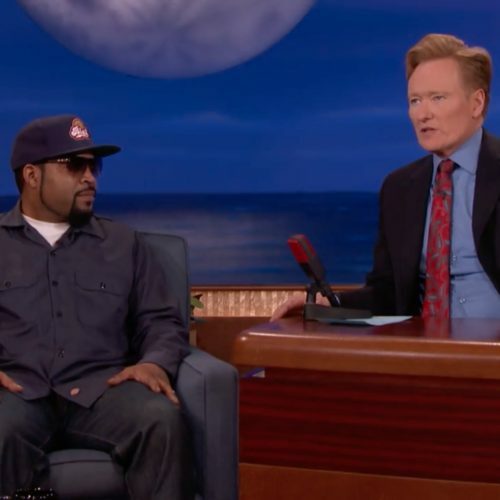 Ice Cube visits Conan to talk the BIG3 Championship in Vegas. Watch the clip after the jump. 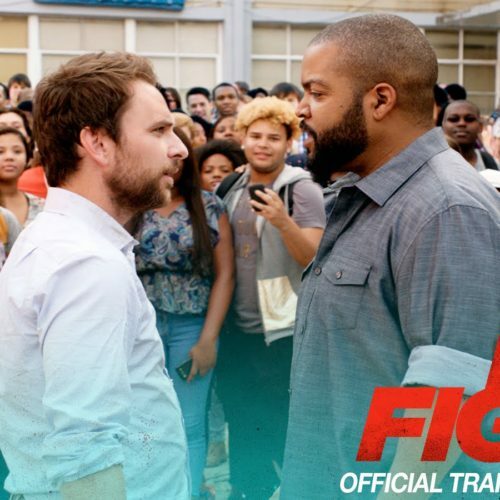 Check out the official trailer for Fist Fight, coming to theaters February 17.